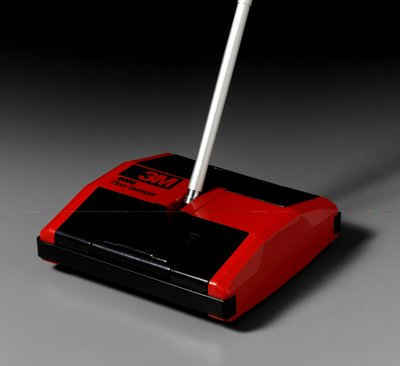 3M offers a range of dusters, sweepers, doodlebugs, and mops to make floor cleaning and dusting convenient and easy. 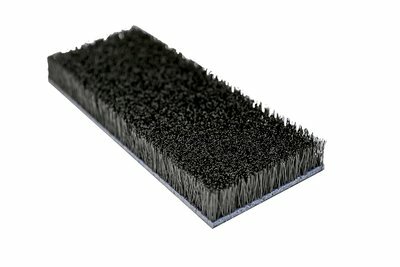 They have a specially designed 3M Easy Clean System that is more effective and efficient way to dust, scrub and shine. It helps reduce labour costs while increases performance and cuts chemical waste. 3M ™ Doodlebug ™ Cleaning System is designed for use as part of a general cleaning program to clean baseboards, under equipment and hard to reach areas. 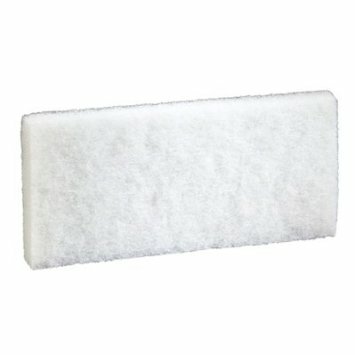 There are two types of holders and a variety of pads to ensure fast and efficient cleaning. 3M Doodlebug Cleansing White Pad is specially designed for delicate surfaces and light cleaning such as windows, ceramic-tile walls, floors and swimming pools. 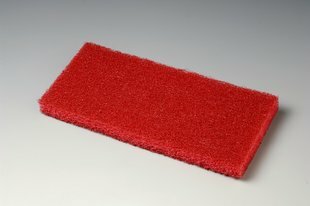 Doodlebug Pad Red is used for medium-duty cleaning or scrubbing of floor edges, skirtings, stairways, floors, swimming pools and rest rooms. 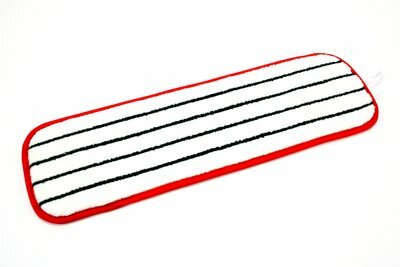 Fits 3M ™ Doodlebug™ Pad Holder 6472 or 3M ™ Doodlebug ™ Handblock Pad Holder 6473. 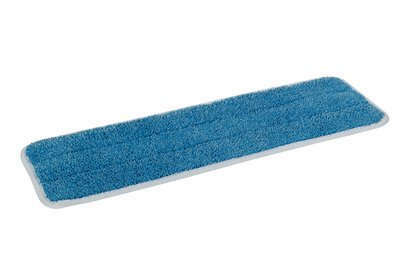 3M Doodlebug Scrubbing Pad Blue is ideal for medium-duty cleaning and scrubbing such as cleaning stairs. 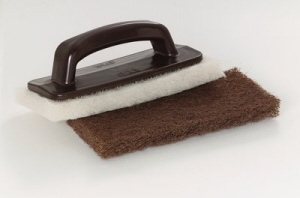 3M Doodlebug Scrub and Strip Pad Brown is a great way to strip stairs. 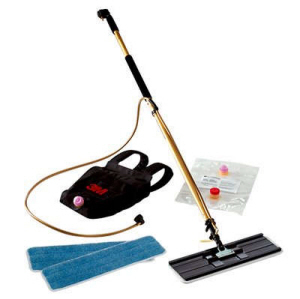 It is designed for tough jobs like removing finish and wax buildup from baseboards and floor edges. 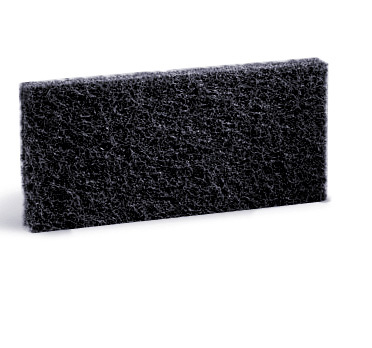 3M Doodlebug High Productivity Stripping Pad 8550 is a very aggressive pad for extra-tough jobs like removing stubborn black marks, rust stains and heavy buildup of dirt or finish. 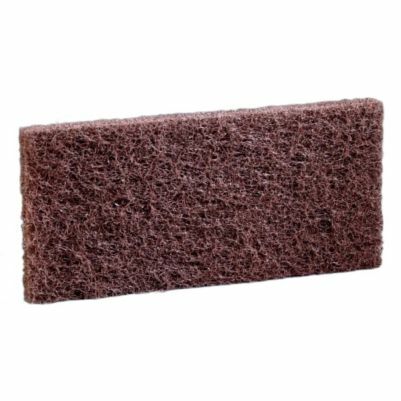 Fits 3M ™ Doodlebug ™ Pad Holder 6472 or 3M ™ Doodlebug ™ Handblock Pad Holder 6473. 3M ™ Doodlebug ™ Black 8245 Pad is an ideal replacement to wire brushes, where you need aggressive stripping power. 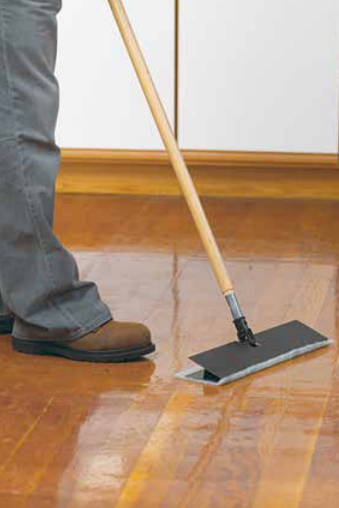 Designed for tough jobs like removing finish and wax buildup from baseboards and floor edges. A great way to strip stairs. Scotch-Brite ™ Doodlebug ™ Easy Erasing Pad 4610 is ideal for removing stains, marks, ink and more. Just use water; no chemicals or sprays needed. 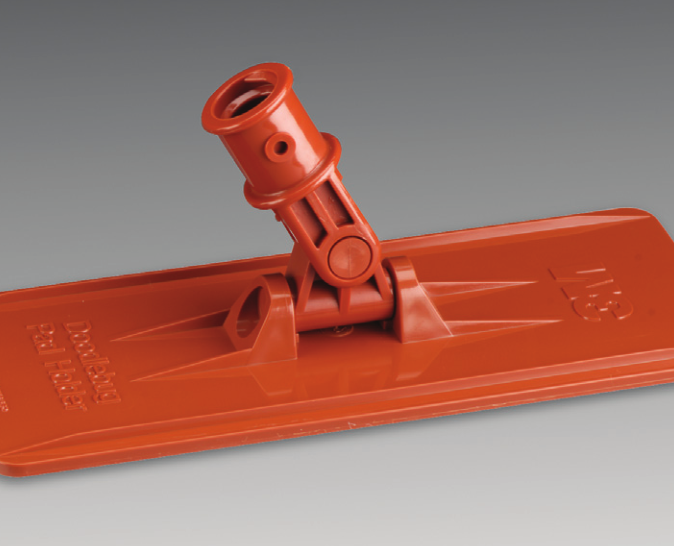 3M ™ Doodlebug ™ Swivel Pad Holder 6472 attaches to brush/broom handle and swivels to clean hard-to-reach areas like baseboards, stairs, and under fixtures and furniture. 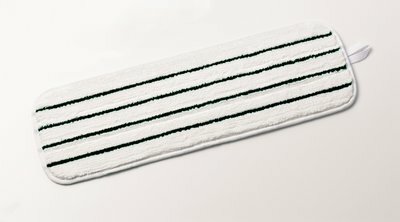 Unique hook-and-loop bottom holds Doodlebug pads, sponge or brush without the use of adhesives or fasteners. It is designed for hard-to-reach areas, swivel head allows use at any angle. Features "Arrow Head" type grip which holds Doodlebug™ pads firmly in place. 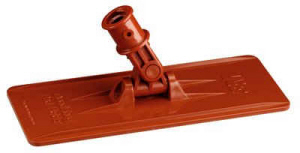 The optional white adaptor can be used to accommodate a standard mop handle or similar that has a fine thread. 3M ™ Doodlebug ™ Swivel Pad Holder is used for hard to reach areas. It has a swivel head which allows use at any angle. It features "Arrow Head" type grip with holds Doodlebug™ pads firmly in placed. 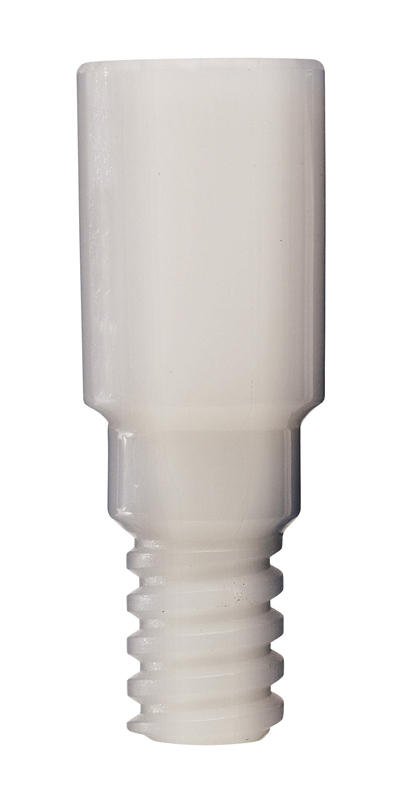 Fits threaded extension or standard 25mm straight Pole HACCP Endorsed Product. 3M Doodlebug Hand Held Pad Holder, convenient built-in handle puts cleaning versatility in the palm of your hand. 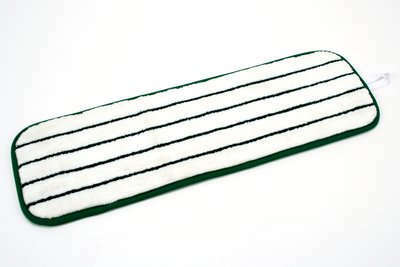 Unique hook and loop bottom holds 3M™ Doodlebug™ pads, sponges and brushes without the use of adhesives or fasteners. 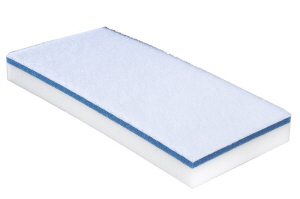 Each kit includes one 3M™ Doodlebug™ White Cleansing Pad 8440 and one 3M™ Doodlebug™ Brown Scrub 'n Strip Pad 8541. 3M ™ Easy Trap Duster - sweep & dust sheets designed to trap and hold 8 times more dust, dirt, sand and hair, than traditional flat fringed mops and other disposable dusting systems. 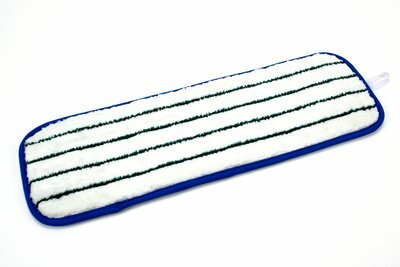 It has unique disposable fibres trap and hold fine and coarse dust, dirt and hair. Holder allows use of both sides without touching it. Convenient disposable sheets mean no laundering. 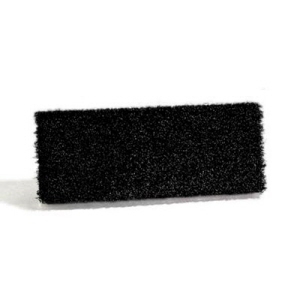 The Easy Trap Duster glides through and traps debris, especially hair. You can use under any flat floor tool or high duster. It comes in rolls perforated every 6". 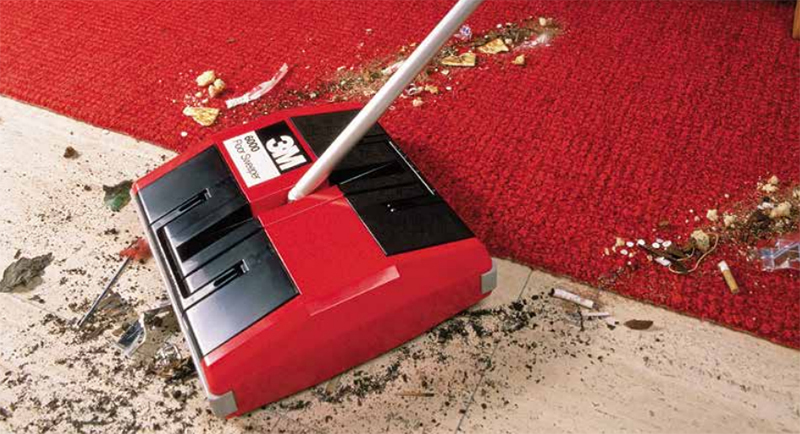 3M ™ Easy Scrub Express Flat Mop System is designed to make floor cleaning and disinfecting faster, easier and safer. The system features a lightweight handle with interchangeable bottles to quickly fit into it - help reduce waste and ensure that precise dispensing solutions to the work site. 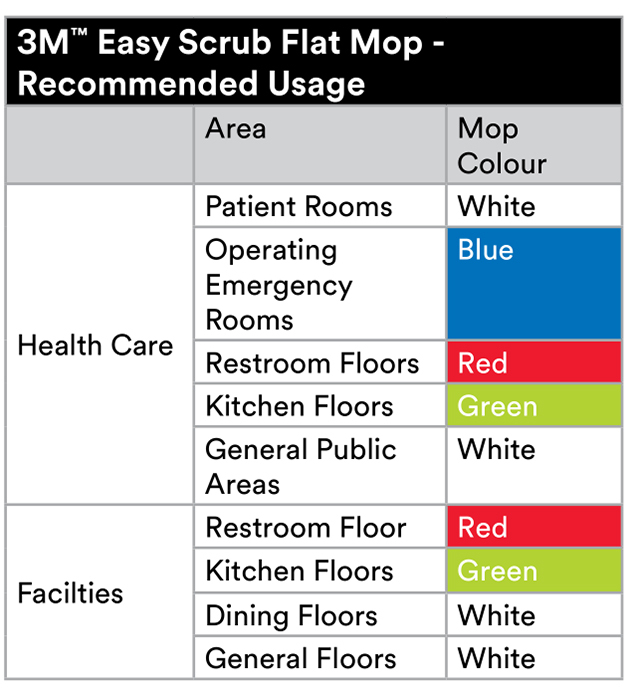 With 3M ™ Easy Scrub Express Flat Mop System, patient room cleaning can be a much more productive process. 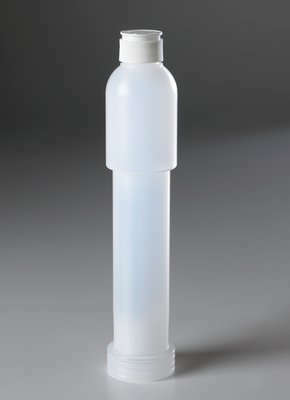 The squeezable bottle holds 340 ml of solution. 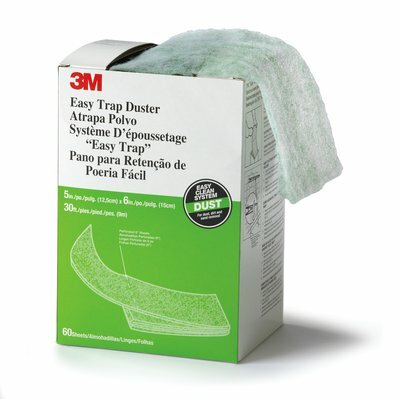 3M™ Easy Shine Applicator System is designed to make floor finish coating faster and easier, while eliminating waste. 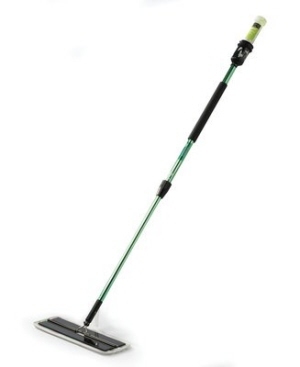 The system features a lightweight applicator, convenient backpack and dual fibre applicator pad. Easy to refill with the 3M Easy Shine Reusable refillable plastic pouches. You can use any conventional floor finish and most other cleaning chemicals to get results you can be proud of every time. 3M™ 6000 Floor Sweeper is a lightweight, compact super-efficient dual eight-bladed rotoblades easily pick up both large and small dirt and debris. 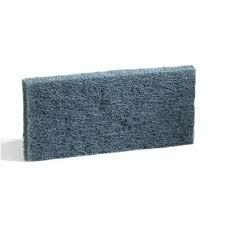 Works on virtually any floor surface - carpet to tile, linoleum to wood.